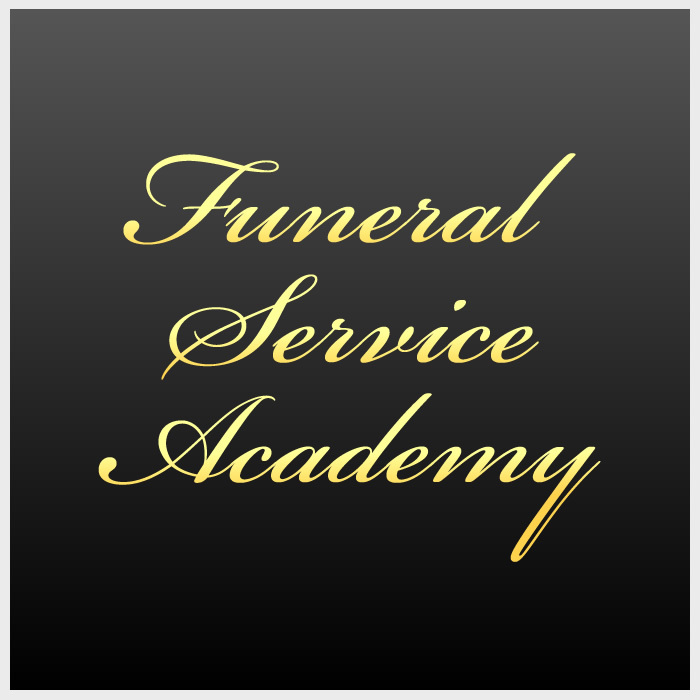 Funeral Directors and Embalmers in Arkansas are required to complete 6 hours of continuing education every calendar year. Once you pass our course, we will submit your hours to the Arkansas State Board. We report hours on a weekly basis to the Board. 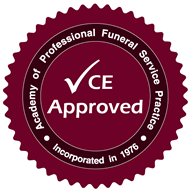 The following courses have been approved by the Arkansas State Board of Embalmers & Funeral Directors. NOTE: Please use your Arkansas Board ID number when asked for your license number. You can look up your Board ID number here.